Ronak Doshi is a member of the IT Services Research team and assists clients on topics related to blockchain, APIs, cloud, infrastructure, digital, and application services with an emphasis on Banking, Financial Services, and Insurance (BFSI) vertical. 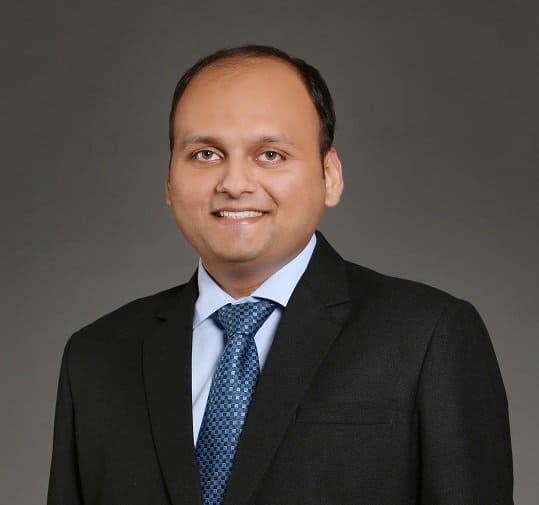 Ronak is responsible for driving syndicated as well as custom research engagements covering service provider landscapes and current trends across a broad set of IT services themes across the BFSI landscape. He interacts with a broad network of IT services providers, technology vendors, FinTechs, and enterprises on an ongoing basis. Prior to joining Everest Group, Ronak was a Senior Instructional Designer with Infosys. He holds an MBA from XLRI, Jamshedpur and a Bachelor’s degree in Engineering (Computer Science) from K.J. Somaiya College of Engineering.